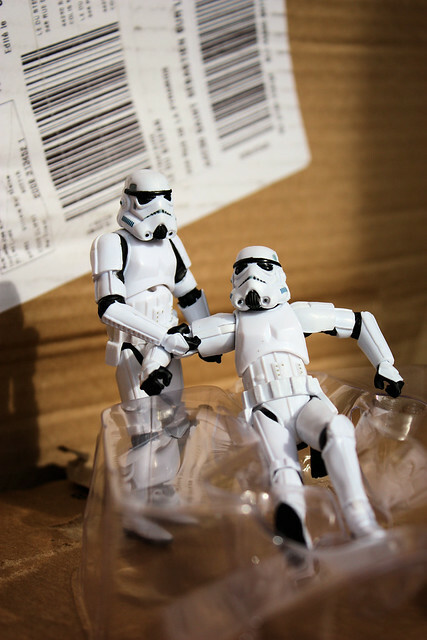 Star Wars Toy photography and that sort of things. I saw all ur pics! I have to say it! U r crazy!!!! But a good one! Ohn your feet, sahldier! We. Ahre. Leavink! Previous Previous post: 005/365 | Carbonite ?